“Can you get a mortgage if you are Bankrupt?” In bankruptcy, it may seem like all of your options have closed up. Banks may turn you down or brokers may send you back. Don’t lose hope. It may seem unbelievable, but you can still get a mortgage even if you are bankrupt. There are just some additional factors that you need to take into consideration before you apply for a mortgage. When asking “Can you get a mortgage if you are bankrupt?” the first factor to consider when applying for a mortgage is how much time has passed since you filed for bankruptcy. The required amount of time differs from lender to lender but in the best case, it is two years. This can become five or more, based on your current credit state. If your credit status since bankruptcy is good, then the required amount of time may be reduced. Your credit report gives the full history of your financial status. Your mortgage lender will be interested to see if your financial history shows the potential to improve. Once your bankruptcy has been discharged, your credit report must not depict any negative marks, otherwise, it could mean you are not approved for a mortgage. You need to re-establish your credit when applying for a mortgage if bankrupt. Lenders need to see that you have managed your financial state well since your bankruptcy. Your credit report should state that you pay your bills timely because any missed payments might prevent your mortgage loan approval. Your best option to get a mortgage if you are bankrupt is a “B lender”. These are alternative lenders, your plan B, who might consider loaning you a mortgage if you have a good income or good credit. The rate of your mortgage is determined by your credit score. Low credit score means a higher interest rate on your mortgage loan. This is important when getting a mortgage if you are bankrupt. Bankruptcy is a red flag to many lenders, so they try to ensure your financial status with a down payment. This may range from 10 to 25%, depending on the situation. You will have to pay this from your own pocket so getting a loan is not an option. The type of property that easily qualifies for a mortgage loan approval is a detached, semi-detached or an urban townhome. You may have to give a bigger down payment in the case of condos or apartments. Getting a mortgage if you are bankrupt means higher rates. You may get a better rate if you meet the lending criteria that have been discussed above but you should still be prepared for high rates. Bankruptcy is never by choice. If your reasons for bankruptcy were based on uncontrollable factors, then it might increase your chances of getting an approval. A history of bad financial decisions can affect the terms of your mortgage badly. Your best bet in finding a good “B” lender who will give you reasonable rates is through a mortgage broker. 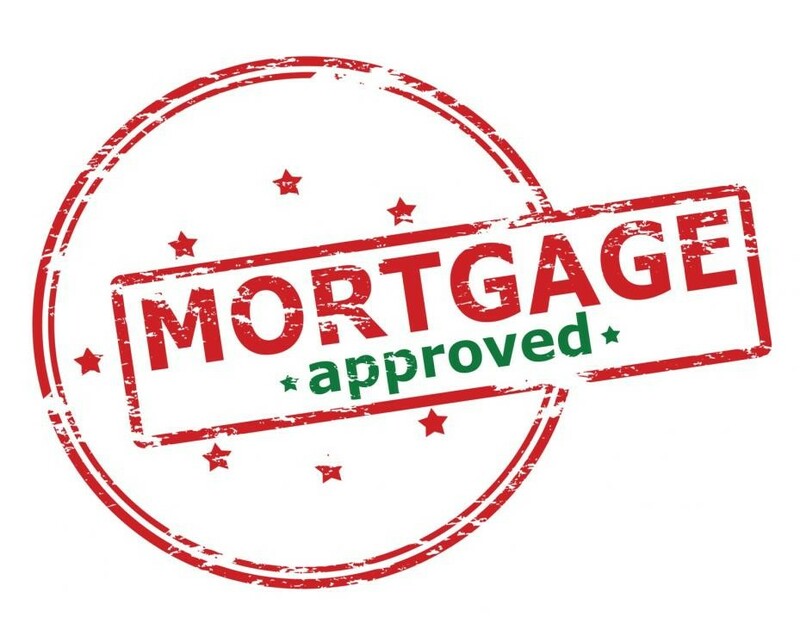 In the case of applying for a mortgage if you are bankrupt in Canada, consult a professional. Take time to discuss your financials with your broker and hash out the routes you can take to apply for a mortgage if bankrupt. A broker is more likely to succeed in getting you a mortgage than you are. If you need any more help and still wondering “Can you get a mortgage if you are Bankrupt?” Contact us today.